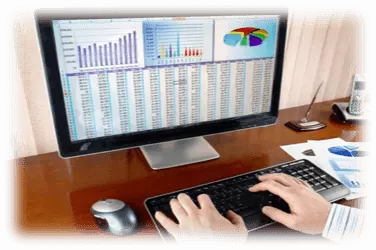 Protect the health for employees, reduce sick days and decrease your health care costs. Call us today for a free estimate or schedule a service: (801) 438-7632. This isn’t a joke… Why does the average office desk harbor 400x more germs than office toilets? There are a lot of things that you and your employees will share in the office this year but the cold and flu doesn’t need to be one of them. Call Germ Champs today and discover how Office Disinfection services save your business thousands of dollars in 2018. Complete Office Disinfection Services Protect You, Your Employees and Your Customers. Any surface can become a springboard for the nasty germs that cause illness. No matter how thoroughly and carefully you clean, most cleaning services just push germs around. Bleach and traditional disinfectants are yesterdays weapons. They struggle to combat today’s more virulent and resistant germs. Our germ killing technology offers certified EPA results and we have the clinical data to prove we’ll eliminate 99.9999% of pathogens in your office area. 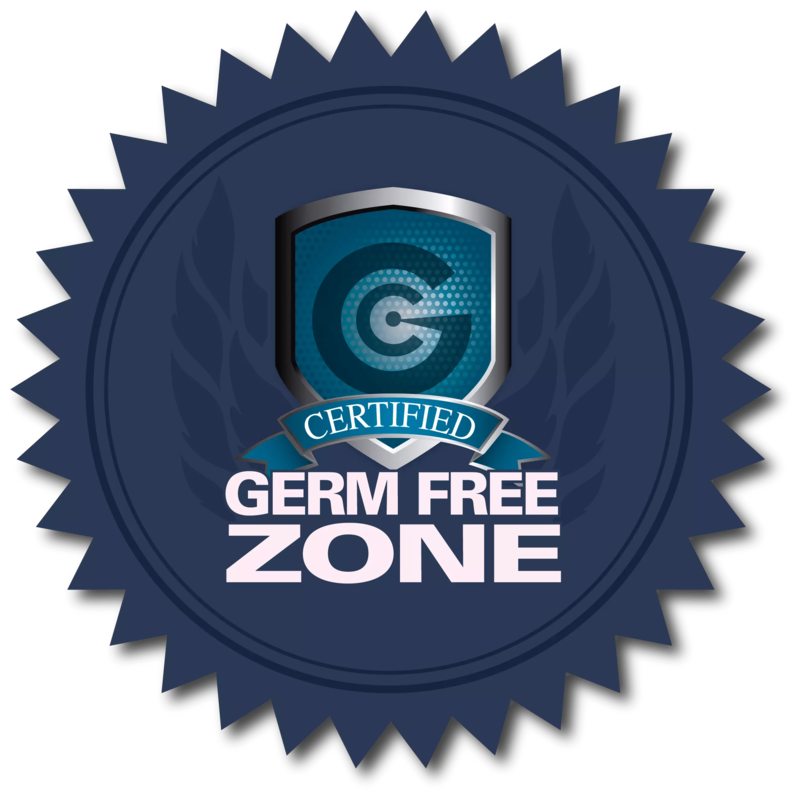 Germ Champs will turn your office into a germ free zone, saving you thousands of dollars in lost sick days and health care costs. Americans spend about $2 billion on treatments on average per year. 50 million days of work are lost annually because of the common cold.